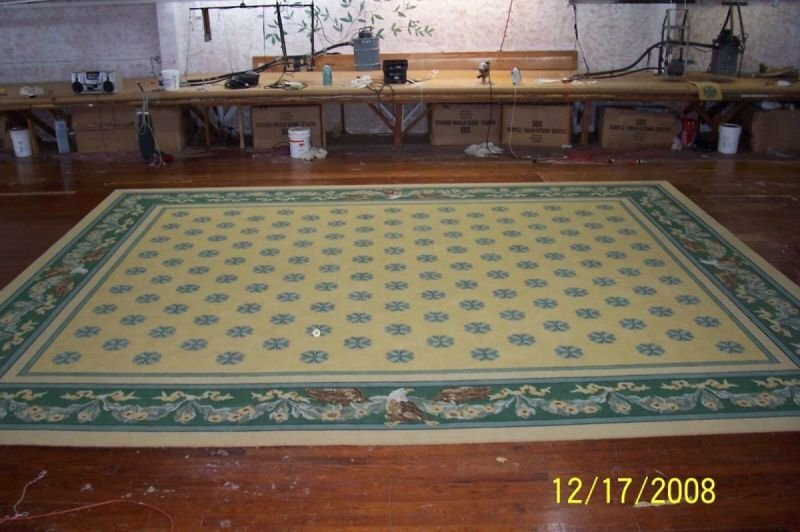 Mountain Rug Mills was originally started by John Boss as a braided rug manufacturing company in Amboy, Illinois. He moved the company to North Carolina in the late 1940's and started manufacturing at Fletcher, N. C. in 1952. Gill Morgan started work with the company in 1973 as Controller. Gill and Judy, his wife, purchased the company in 1994 and relocated it to Hendersonville, North Carolina in 1999. 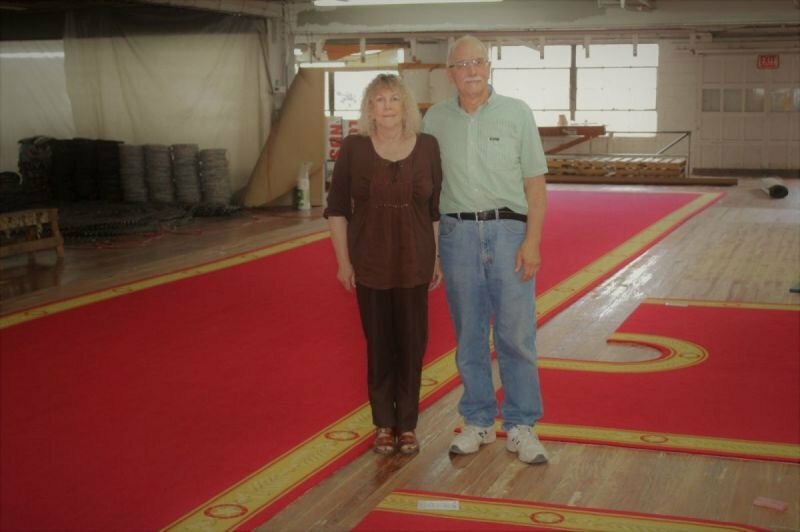 After 44 years of making rugs for clients all over the world, including the White House, they retired at the end of 2017. The manufacturing part of the business was sold in 2015. 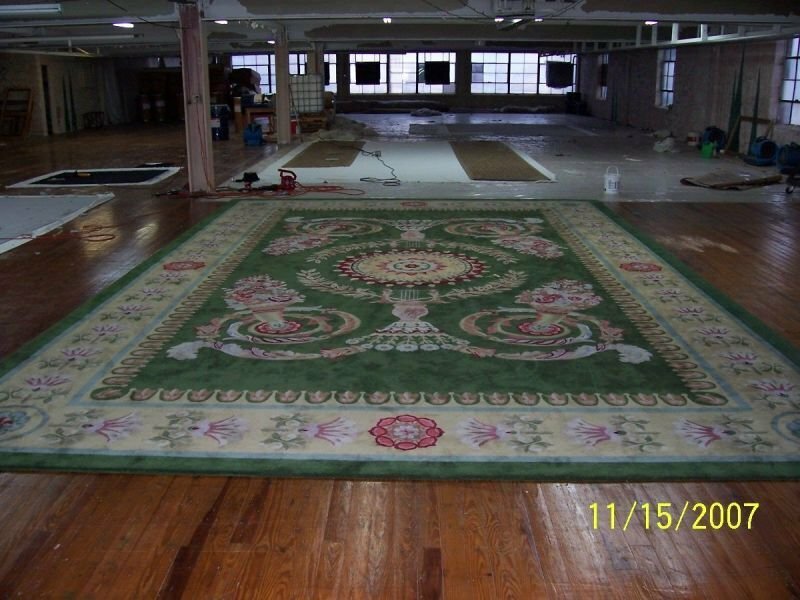 They kept the Factory Store inventory of rugs that consists of approximately 2,500 square feet of Handmade design rugs, approximately 6,700 sq. ft. of New Zealand wool yarn braided rugs and approx. 8,000 sq. ft. of Hand braided rugs made with wool cloth. This website will be displaying these remaining rugs for sale at very discounted prices. Photos will be added ASAP, and as sold, they will be deleted. If you have questions concerning any of our inventory, please do not hesitate to call or email us at: (828-301-3238, email: mountainrug1@gmail.com. Thank you for visiting our website and for your patronage.